Like most things in this world, I’m well aware that even the finest of them have expiration dates. We don’t know when or where their time will come, but it will happen. This is especially true in a business like the auto industry that evolves as fast as it does. Today’s great cars become tomorrow’s relics and the cycle goes on and on. 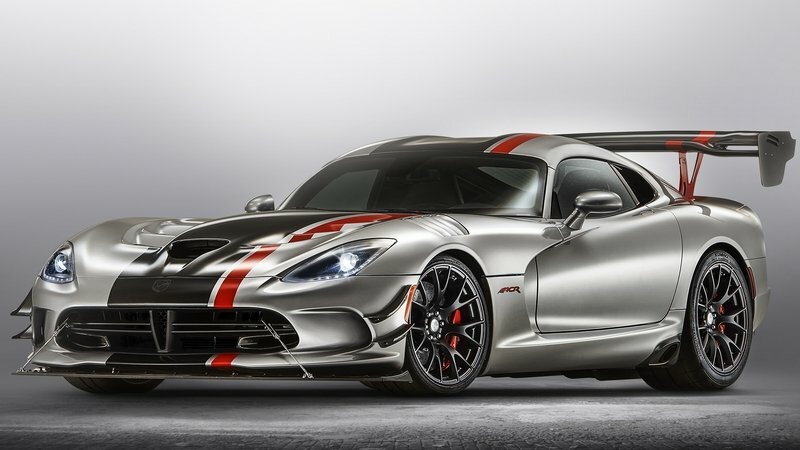 Still, it doesn’t make saying goodbye any easier, which is exactly what we’re about to do to the Dodge Viper, considered as one of America’s most popular and iconic models. The Viper has had an interesting run. 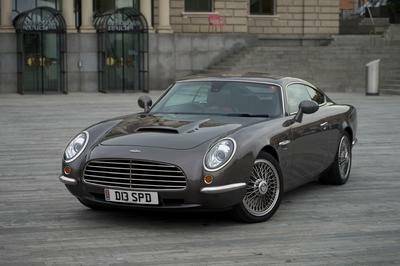 It sprung to life back in 1992, slithering its way into the hearts and minds of sports car aficionados the world over. I was eight years old at that time, and while my recollection of the Viper’s debut is hazy to say the least, I do remember seeing it across a wide spectrum of mediums, be it in magazines, TV, and of course, toys. Back then, I wasn’t interested in how much power it had, what it could do on a race track, or how it lined up against its rivals. All I cared about was its name. The “Viper” name struck me because it was cool beyond the words. It came at that time when I was hooked to G.I. Joe and remember thinking to myself that if Cobra Commander had a car, it would be the Viper, name symmetry notwithstanding. It was just the perfect sports car for the perfect villain. It was mean, menacing, and most of all, it oozed bravado and attitude the likes of which I hadn’t seen from any American car at that time. Simply put, the Viper was the bad boy of the U.S. auto scene, a status that it has proudly worn for the better part of its existence. I do have one confession to make about my relationship with the Viper: I’ve never owned one. 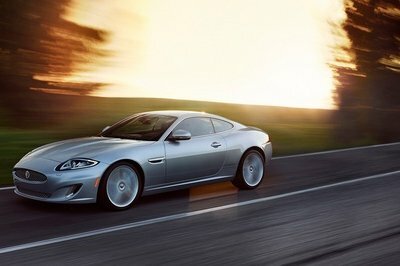 I have driven one on multiple occasions, and if finances weren’t an issue, I may have bought myself one or two of them. That said, my fascination for the Viper has ebbed and flowed over the years. There were times when I thought it was well and truly a German sports car slayer. Then there were times when I thought the Viper wasn’t living up to my expectations. The sports car remained as much a status symbol for American cars as it was for sports cars all over the world. Through it all, though, the sports car remained as much a status symbol for American cars as it was for sports cars all over the world. Say what you will about its shortcomings; the Viper was unapologetic about them. It remained true to its core of being a performance beast, even as the industry began to involve into embracing a more environment-friendly approach. 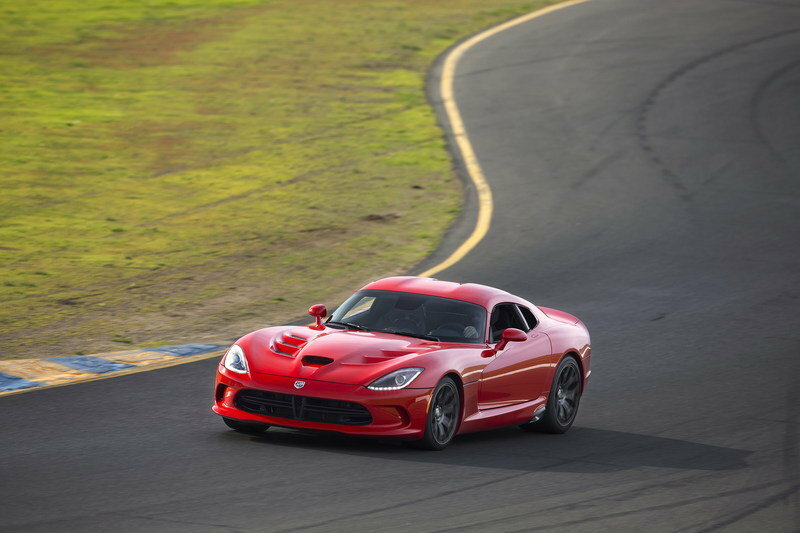 Perhaps Dodge deserves as much credit for it, too, as it refused to cater to the changing winds in the industry and turn the Viper into something that ran counter to its own foundational identity. 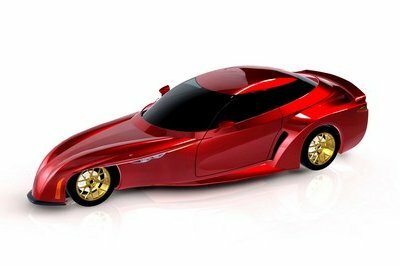 Perish the thought for a second and imagine a hybrid Viper or an all-electric Viper out on the streets. You can’t? That’s fine. I can’t either. 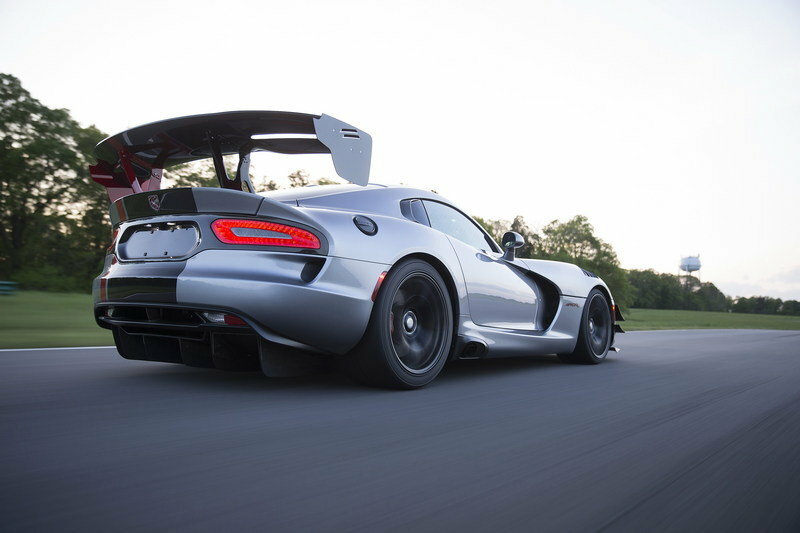 The latter proved to be the case because the Viper, as it currently stands, is turning into a car of yesteryear. Ultimately, the latter proved to be the case because the Viper, as it currently stands, is turning into a car of yesteryear. 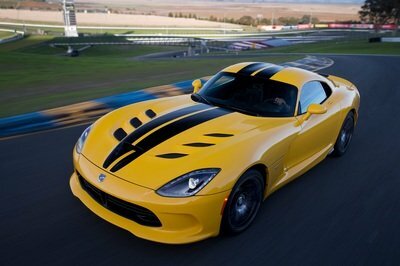 So instead of pursuing a sinking business model for the Viper, Dodge is instead retiring the car for good. It’s not a popular decision by any means, but one that I completely understand in order to protect the Viper’s integrity and legacy. 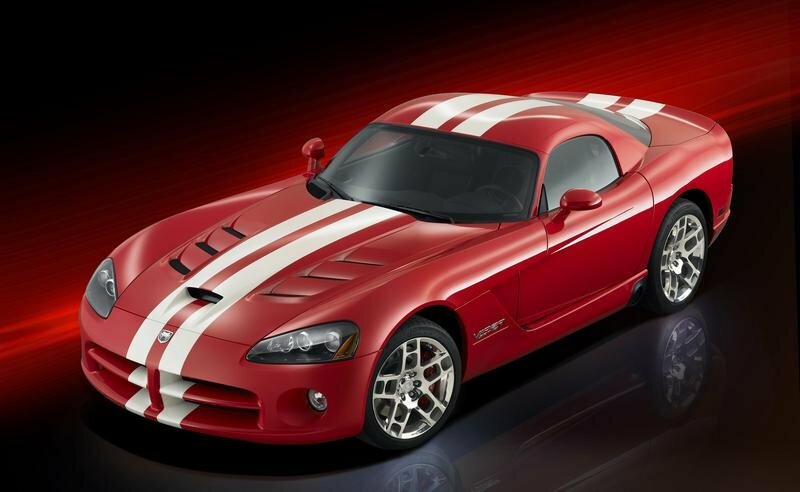 The reasons why I hold the Dodge Viper dear have changed over the years, but the affection towards the sports car has never waned. I’m going to miss the Viper for a lot of things, mainly though because it was a trailblazer when it arrived and it proudly upheld that status for as long as it was able to. 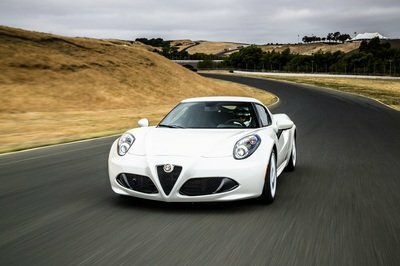 25 years (not counting the two-year hiatus) isn’t a long time in the industry for a car to really make its mark in history. But I’m making an exception for the Dodge Viper because it’s essentially the same car it was when it arrived in 1992. It’s an unapologetic performance machine that doesn’t care much for political correctness. This position may have accelerated its downfall, but I’ll consider it a part of its legacy more than anything else. So hold your glasses steady and look to your comrade’s eyes. Pour one out to the dead already, and “hoorah” for the next to die. 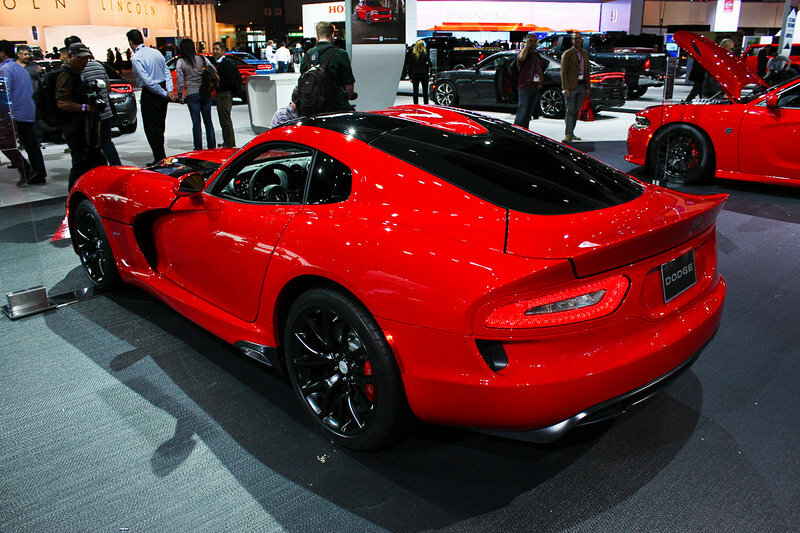 Goodbye, Dodge Viper. It was fun. 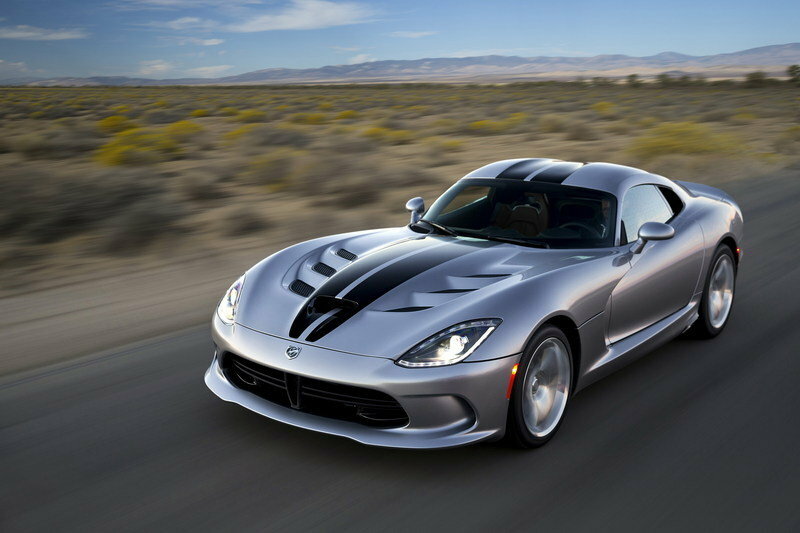 Read our full review on the Dodge Viper. 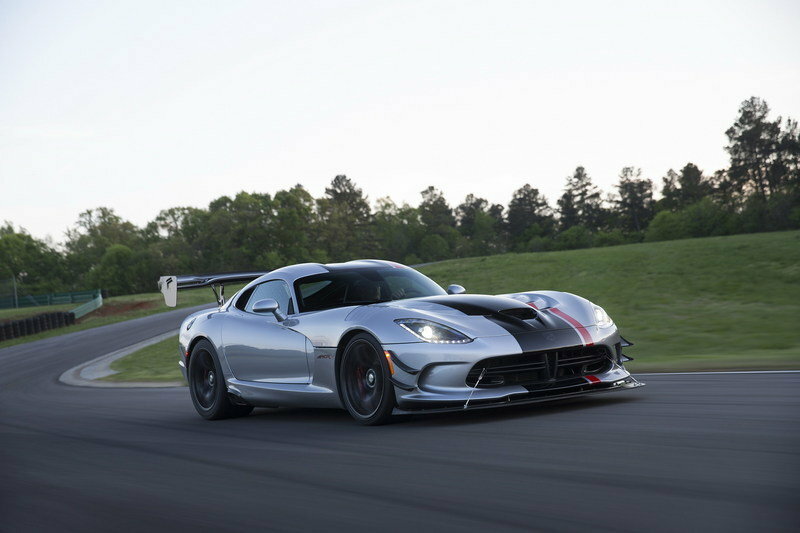 Read our full review on the Dodge Viper ACR. 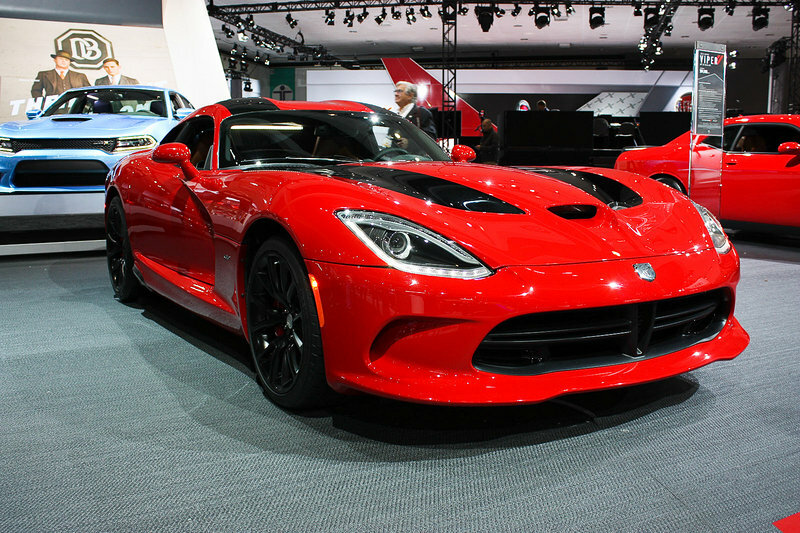 Read our full review on the previous generation Dodge Viper.